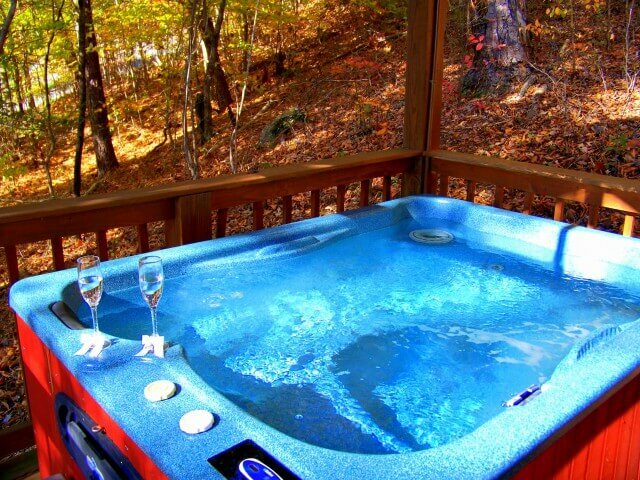 Gatlinburg Attractions: Valentine's Day in Gatlinburg - Bear Camp Cabin Rentals. Valentine’s Day is approaching. At a loss for what to do with your special someone? 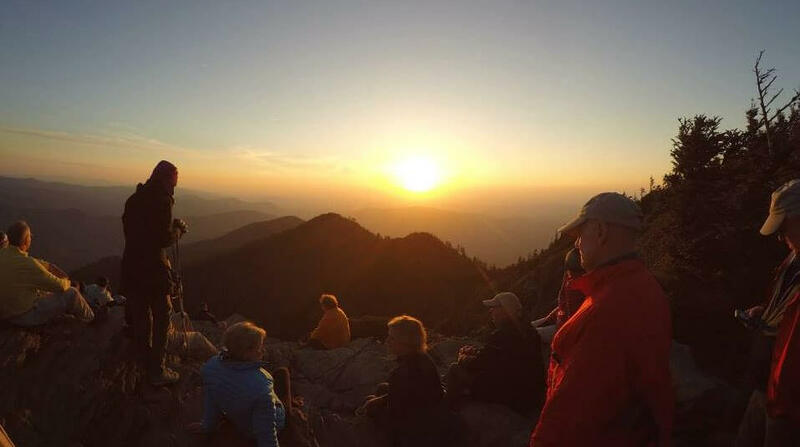 Gatlinburg has a lot to offer. Take her (or him) to dinner at one of the many restaurants. 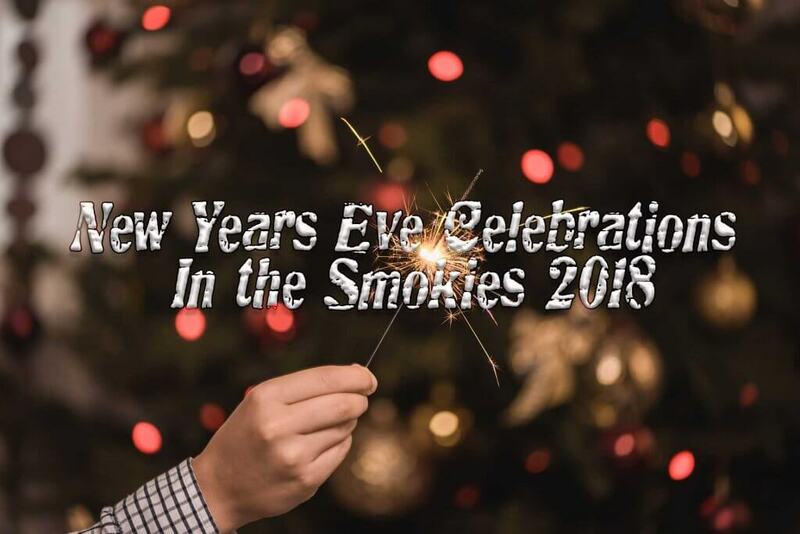 There are many choices, The Melting Pot, Calhoun’s, and Cherokee Grill are just a few of the intimate choices for you and your significant other. 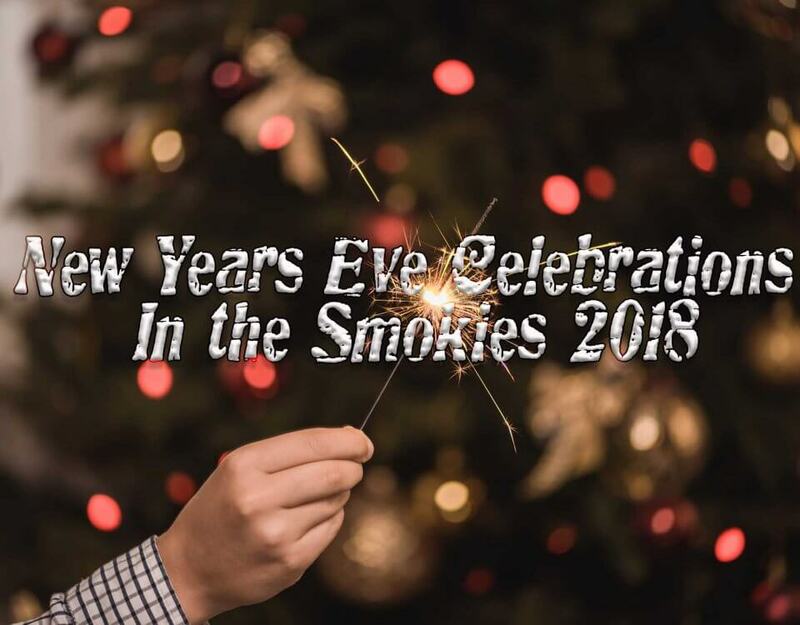 While you’re here be sure to check out some of the other attractions, perhaps the Ole Smoky Distillery, Smoky Mountain Winery, or do some shopping for the perfect gift for the evening at any of the shops along the Parkway. Looking to make it an extra special weekend? Gatlinburg has many Wedding Chapels with full amenities for the service. All of these activities and more are just minutes away from Bear Camp Cabins, so design your romantic get-a-way and be assured that you will have a comfortable stay in any of our cabins.